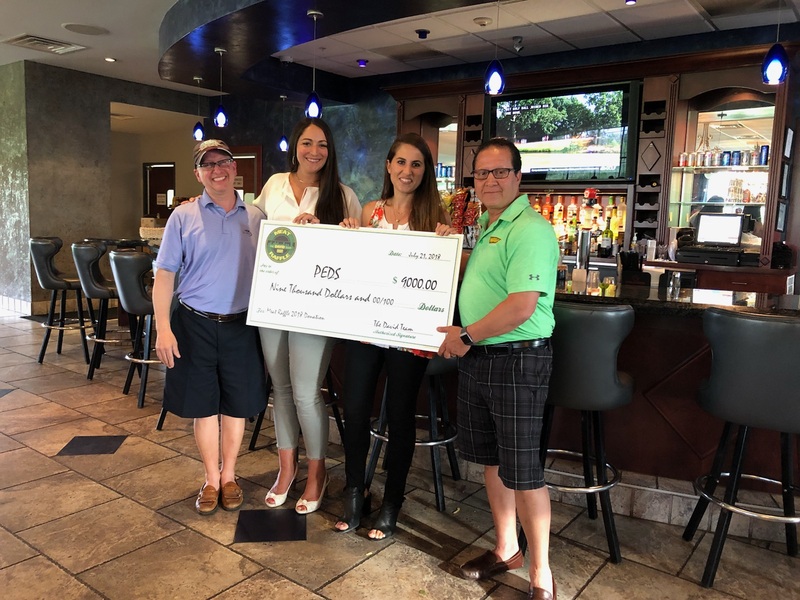 PEDS has received a number of research grants over the years. We are proud to share what our research teams have discovered over the years, and we look forward to continuing our research in the years to come. Please take a moment to read our helpful articles. 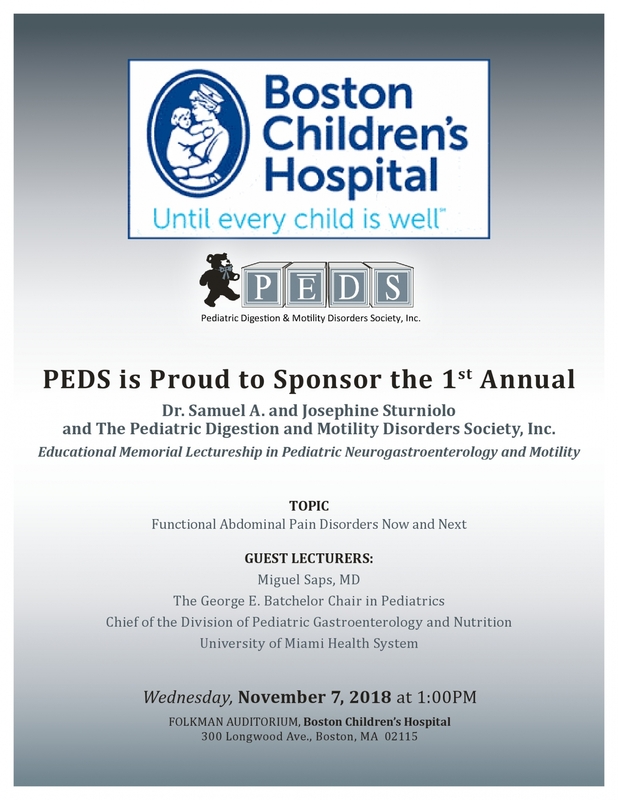 PEDS is proud to display what we have achieved in our time. 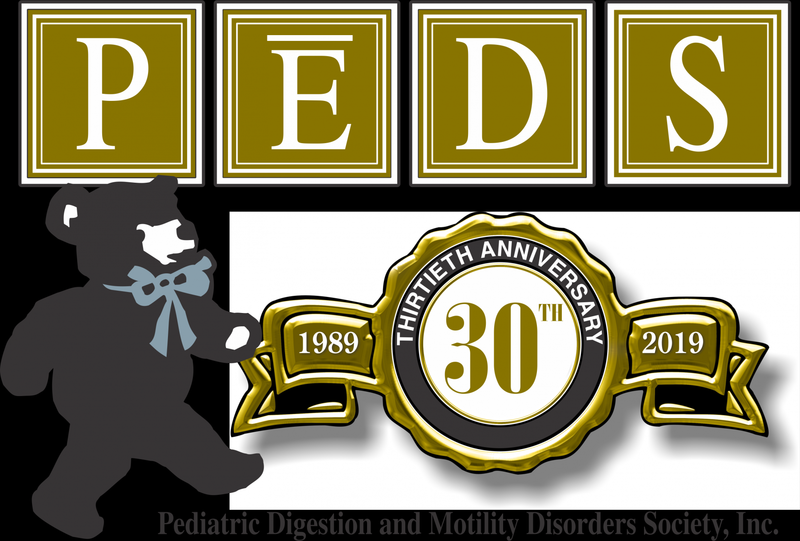 Welcome to Pediatric Digestion and Motility Disorders Society, Inc.
PEDS is a grass roots organization solely comprised of volunteers who care about kids ... theirs and yours! 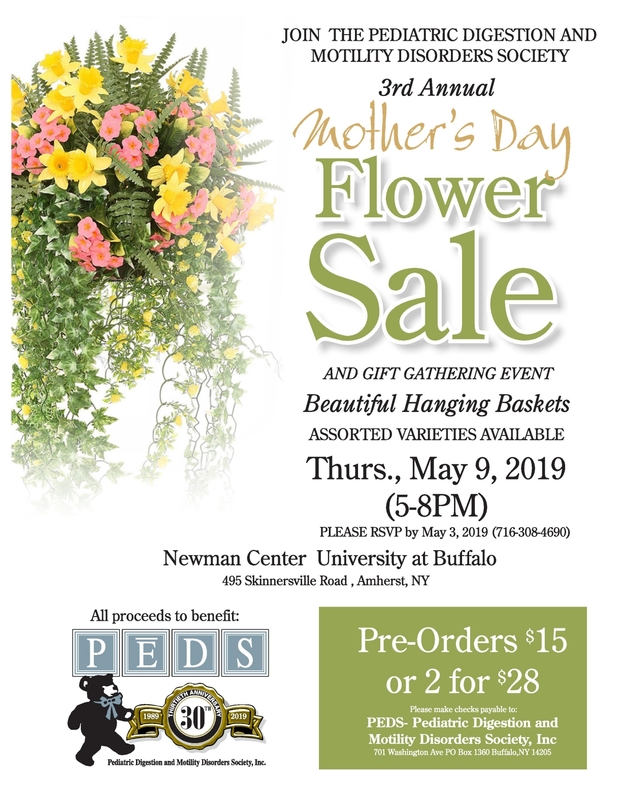 The Mission of PEDS is to raise funds for the research, diagnosis and treatment of Pediatric Gastrointestinal Motility and other related diseases, while supporting efforts to find a cure. 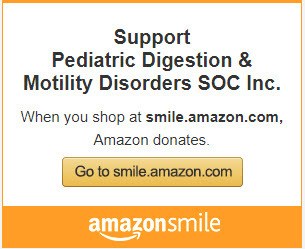 If you have any questions about Pediatric Gastrointestinal Motility, or you would like to make a donation to our cause, we invite you to contact us. Our volunteers would be happy to answer any questions that you may have.